The board authorities of BISE Rawalpindi Board announced the official date for the result in the month of June. Students were very excited and were eagerly waiting for their results that were appeared in BISE Rawalpindi 9 class exams this year in the month of March. The board has performed its responsibility in compiling the result as it is responsible for fair and transparent results. Board of Intermediate and Secondary Education (BSIE) Rawalpindi is considered one of the major educational boards in the country and is working with a bright vision of improving the standard of education in country for a bright Pakistan. The BISE Rawalpindi performs its duties by registering students, roll number slips distribution, exams conduction and results announcement. The board offers Secondary School Certificate (SSC) and Higher Secondary School Certificate (HSSC) to its students. It also provides staff for exams conduction. The board is responsible for managing Rawalpindi and its jurisdiction area which includes the district of Attock, Jehlum and Chakwal. The board affairs are seen by the ministry of education. BISE Rawalpindi is offering its services to both private students and regular students offering different disciplines of Arts and Science at matric level and various disciplines at intermediate level. Dr. Muhammad Zareef is the chairman of BISE Rawalpindi. The head office of the board is located in Morgah near Attock refinery. The result is also uploaded on our page after its announcement. 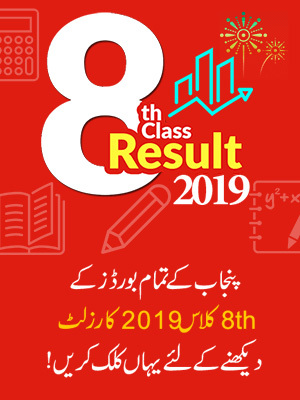 BISE Rawalpindi is prepared to announce the Rawalpindi Board Result of 9th Class 2019 within the month of August. 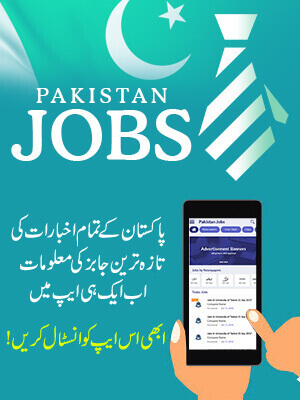 Punjab boards have still not given the announcement date of 9th result 2019 but it’s expected to come out soon. If you appeared from the districts of Rawalpindi, Chakwal, Attock and Jhelum then you will get your 9th class outcome in the last two weeks of August. Rawalpindi Board of Intermediate and Secondary Education conducted their ninth exams in March, earlier this year. 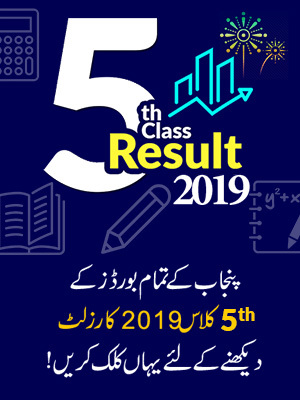 Now, students in the board’s affiliated districts are waiting for their BISE Rawalpindi 9th class result 2019, which should come out on BeEducated.pk in the next few days according to board’s yearly schedule. Every year we post the ninth class result of all Punjab boards as soon as they get announced. So, our team will upload your latest outcome this year as well and it will be online soon after BISE Rawalpindi reveals your mark sheets. Thus, remember to check your marks through our website. You will only need to enter your roll number on our website to view your complete mark sheet on the day of your outcome.